Your sleeping posture is also just as important as how you sit or stand, and it can have a great impact on your quality of sleep. This is referred to as “sleep ergonomics.” It is important to ensure that, as we rest, we are in a comfortable and safe position in order to prevent any additional strain to the body. Your body position, mattress, and pillow all contribute to sleep ergonomics. 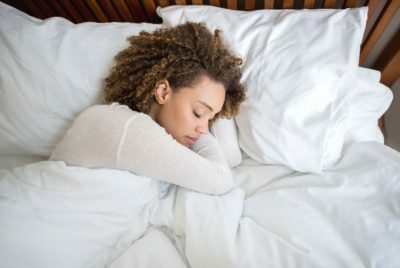 Being more aware of sleep ergonomics can help improve your sleep, reduce pain caused by poor sleeping positions, and allow you to wake up with more energy the following day. Re-evaluate your sleep ergonomics and see if it makes a difference in your life.